Mandatory restrictions have been put in place by Portsmouth officials that ban residents from watering their lawns on even-numbered days. 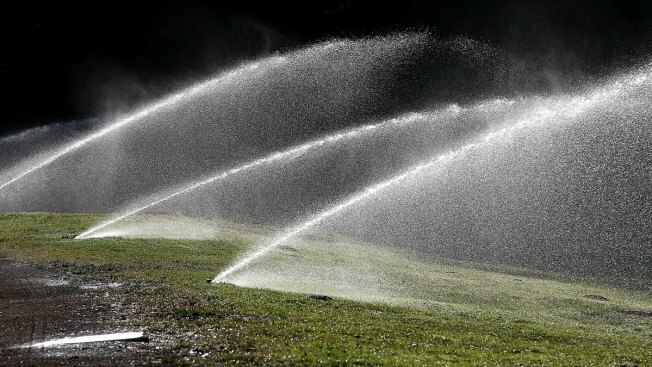 City Manager John Bohenko tells The Portsmouth Herald (http://bit.ly/2aX2lLP ) that water district customers will also only be permitted to water their lawns from midnight to 10 a.m. on odd-numbered days. The restrictions, which go into effect beginning Tuesday, come in response to the lack of rainfall in the city. Brian Goetz, the Department of Public Works' deputy director, says Portsmouth so far this year has received about a foot less of rain than an average year. Goetz says Portsmouth only got a half-inch of rain during a recent storm that brought 2.5 inches to Keene. Bohenko says city officials will continue to monitor water supply levels.